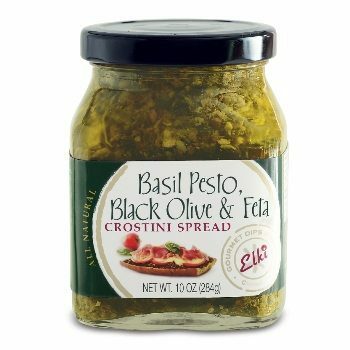 Basil Pesto, Black Olive & Feta Crostini Spread. 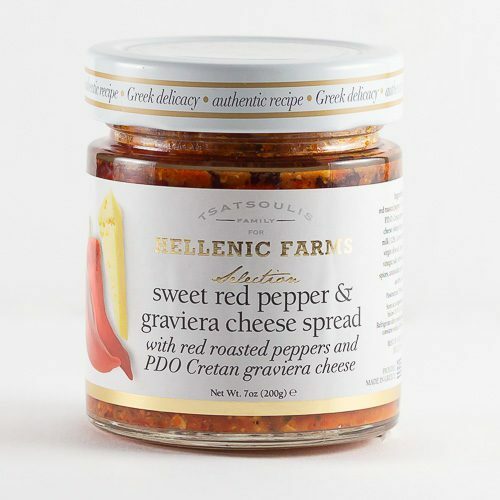 Your grilled or toasted bread will love being under this tasty spread that combines feta cheese, Kalamata olives, roasted red peppers, tomatoes, a touch of Dijon mustard and other herbs. 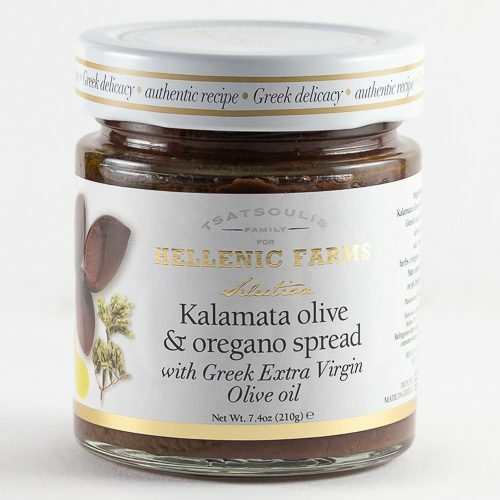 Besides on a crostini, spread on bread for a panini, stir in pasta or pasta salad, or serve with a variety of cheese. Produced by Elki. Milk, Salt, Enzymes, Calcium Chloride, Bacterial Culture), Garlic, Parmesan Cheese (Milk, Multure, Salt, Enzyme), Romano Cheese (Milk, Culture, Salt, Enzyme), Salt, Citric Acid, Yeast Extract, Ascorbic Acid. 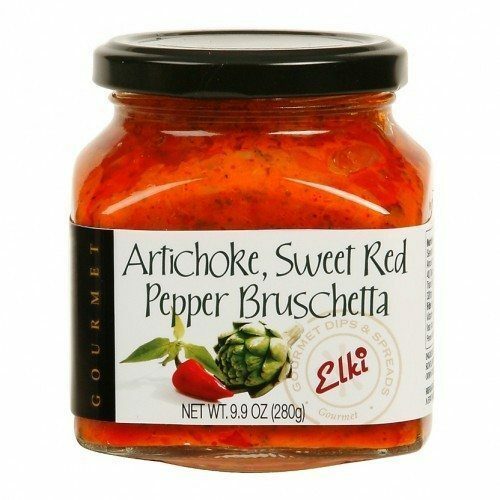 Very tasty and full of bold favors…thumbs up!!! I have to say, I’m in love! This is a wonderful addition to my spoonability collection of sauces. 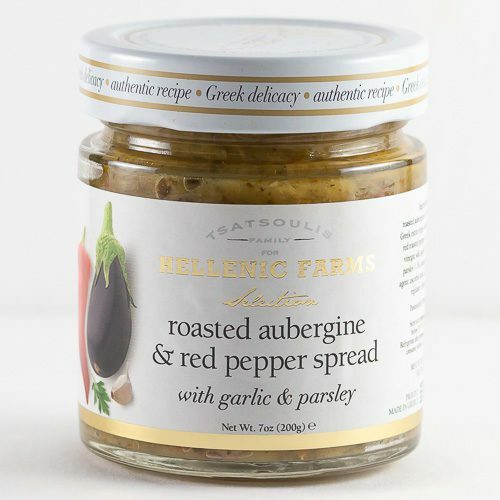 Full of bold flavors and great quality ingredients. ..the recipe potential is endless! 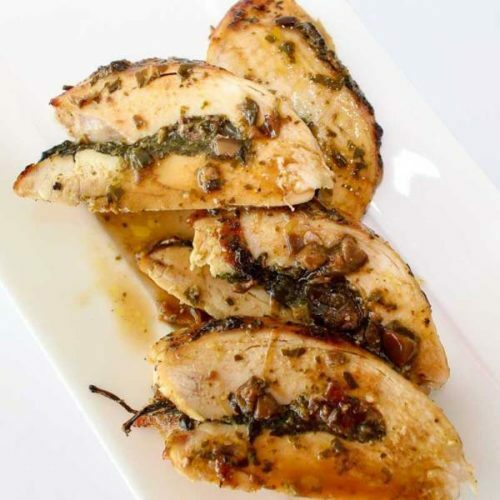 Served the Basil Pesto last night and it was a big hit !! Spreading the word to all of my peeps.